Painful joints are among some of the most common health complaints echoed around the world. Nearly 30% of adults in America have reported that they have suffered from some form of joint pain in their lifetime. Joint stiffness does not only come with age, but also accompanies chronic degenerative diseases, most commonly arthritis. Many people find relief from pain relieving drugs such as naproxen, ibuprofen and other anti-inflammatories. The problem with taking medication, however, is that it comes at a heavy price for our bodies and immune system. Long-term use of medications only compounds into a deadly cocktail which inevitably lead to harsh side effects. A healthy joint requires three things. 1. The first, is enough water. Cartilage is made up mostly of water, anywhere from 65 – 80 %, so hydration is very important to joint health. Water serves to lubricate the joints and provide it with nourishment. 2. The other is proteoglycans. Proteoglycans draw water into the joint and help keep it there. 3. Last but not least is collagen. Collagen is the protein which contains proteoglycans within the joint. If you would like more information on alternative joint pain treatments please read The Secret to Pain Free Life with Custom Compounding. 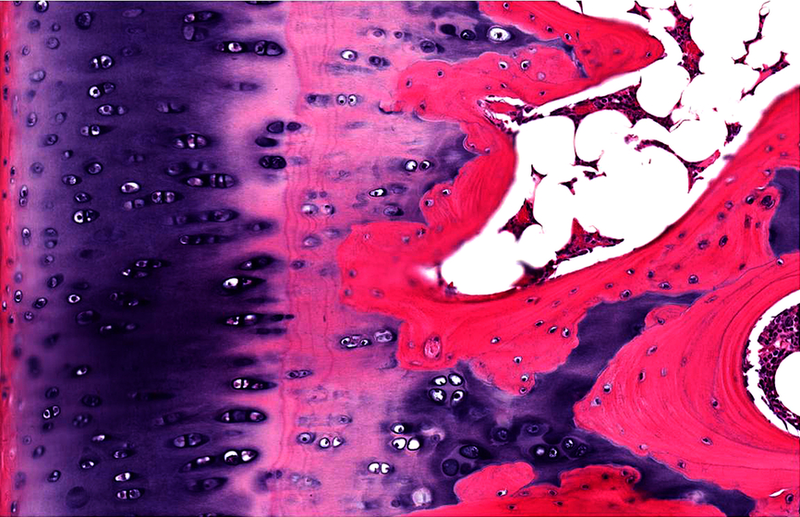 In some cases, the cartilage deteriorates and loses its cushioning ability. This mostly occurs when an individual has osteoarthritis, one of the most commonly diagnosed forms of arthritis. There are many solutions to painful joints, but it’s extremely important to know and understand that basic guidelines for good health need to be followed first. Eating nutritious whole food diets, allows the body to maintain itself. When the body’s immune system is fully functional it is virtually impossible for chronic degenerative conditions to take foothold. Drinking plenty of clean water is compulsory! Once the essentials have started forming part of your diet, your weight will begin to be maintained at a normal level too. Joints are not designed to carry excess weight for prolonged periods of time. Not surprisingly, several studies have shown that losing even as little as 5 -10 pounds can make a tremendous difference in arthritis joint pain. Getting moderate exercise at the very least is very helpful for joint pain. 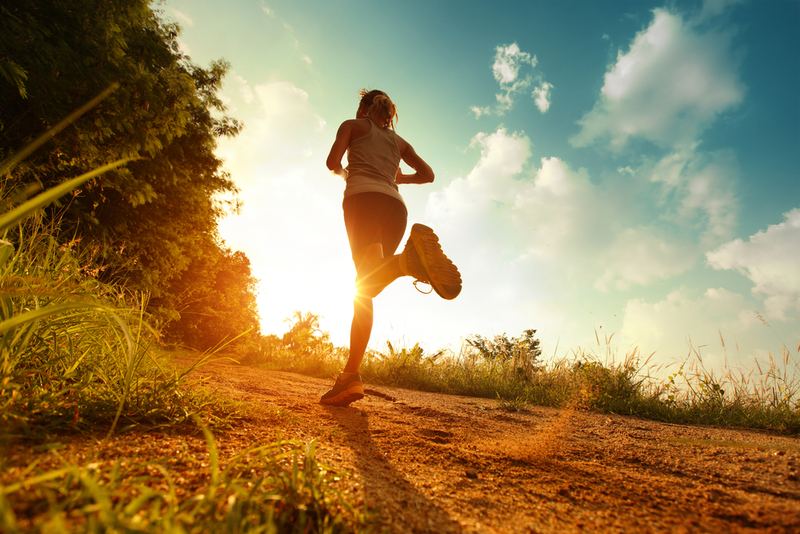 Walking, jogging, swimming or cycling regularly is vital and should be done 2-3 times per week at least. Sleep is also very important. Seven to eight hours of restful sleep a night and a quality multivitamin should also form part of your daily routine. Please read End Chronic Joint Pain Forever for more information on alternative treatments. Using natural remedies for joint pain can make a difference in the medication you need to take, and it can eventually totally replace it. Herbal remedies, health food, and exercise are really a great way to help relieve joint pain and assure longevity. Outlined below are some great herbal and homeopathic remedies to relieve stiffness and pain. Being rather spicy, cayenne makes an excellent topical ointment which serves to relieve joint pain. Rubbing cayenne on the affected joints area causes a mild irritation, which in turn “distracts” the nerves from the more severe joint pain. 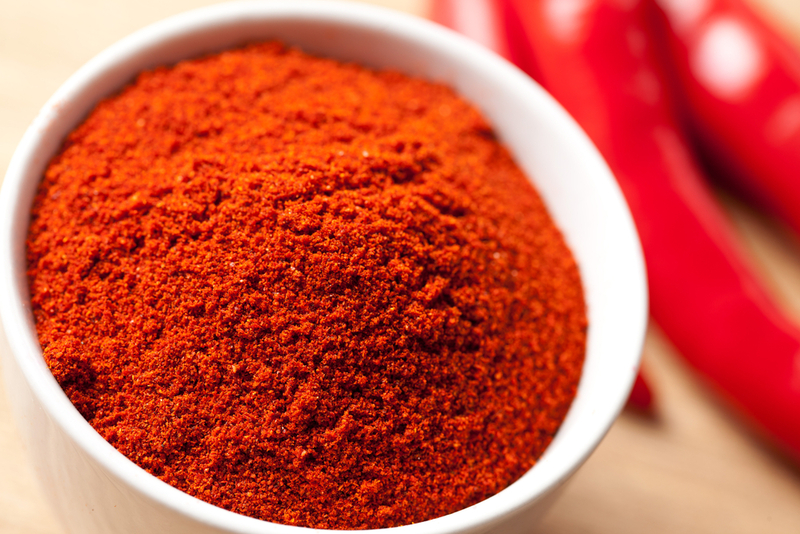 Repeated topical applications of cayenne pepper have proven to reduce arthritis pain significantly. Apply directly to the sore joint. You can also mix 1/2 teaspoon of cayenne pepper with 1 cup of apple cider vinegar. Soak sore hands or feet for 20 minutes to reduce pain and inflammation. The combination of pectin (found in the cells of many plants) and grape juice can be of great use to people suffering from inflammation and joint pain. Grape juice is loaded with antioxidants, among them anthocyanins, which greatly serves for reducing inflammation. Pectin has also proven to relieve fluid build-up in arthritis joints. Drink twice daily for 6 weeks and reduce the frequency as symptoms dissipate. 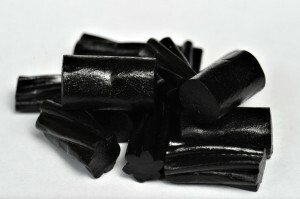 Licorice is the body’s own natural steroid which reduces inflammation. It attacks free radicals in the inflamed area and inhibits the production of enzymes which cause inflammation. The key component which blocks and relieves inflammation is called glycyrrhizin. This supports the body’s release of cortisol, which suppresses the immune system and eases pain. Important – licorice isn’t for everybody. 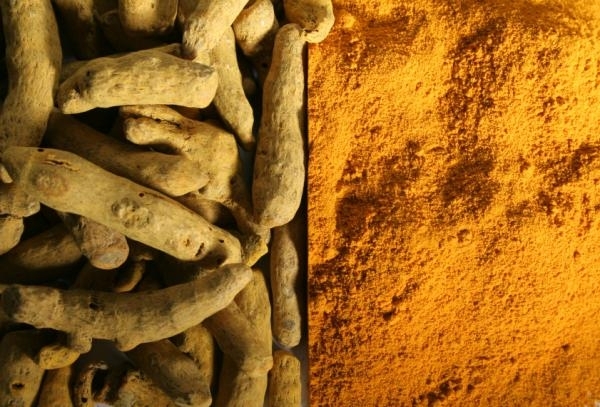 People with blood pressure problems should avoid this herb. Omega-3 is important for a strong immune system and serves to fight inflammation. Flaxseed is one of the best vegan sources of Omega-3 fatty acids, making it vital for arthritis sufferers. Incorporating flaxseed into your diet will also help you get the important Omega-3s, while avoiding animal fat, which is responsible for aggravating inflammation. Include two tablespoons of flaxseeds or flaxseed oil in your daily diet. You can also ground flax and add it to cereals, yogurt or even sauces. Stinging nettles have fine hairs on its heart-shaped leaves and stems which irritate the skin tremendously. Although the hairs of stinging nettles hurt, when placed over a painful area of the body they reduce pain. This is either by decreasing inflammatory chemicals or by interfering with a pain signal transmission. 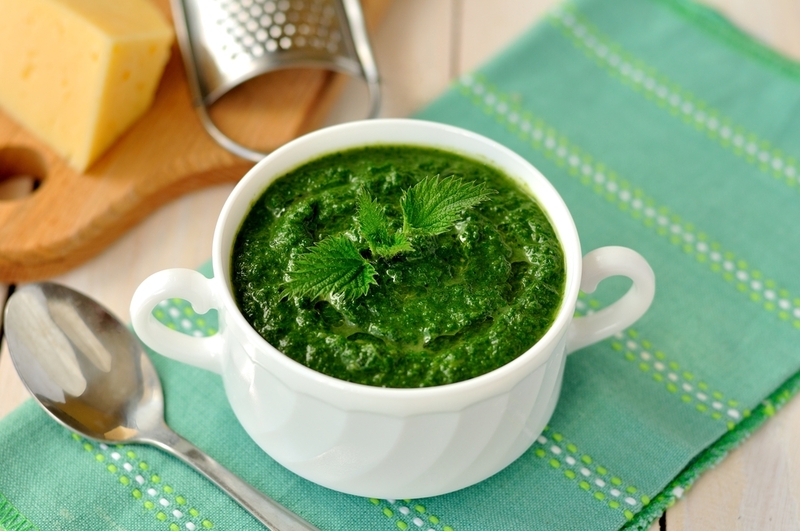 Nettles contain protein, calcium, phosphorus, iron, magnesium, beta-carotene, along with vitamins A, C, D, and B complex, all in a form that is easy for the body to extract. It is a terrific herbal remedy for all types of arthritis and gout. Nettles have minerals which include boron, calcium and magnesium which ease’s pain while helping to build strong bones. Stinging nettle is available in several forms. Recommended dosage for capsule form is up to 1,300 mg/daily. Whole leaves can also be applied directly to painful area’s of the skin. Turmeric, ginger, and bromelain are effective and natural treatments for relieving stiffness, swelling and joint pain. What’s more, when used in combination they boost each other’s effectiveness. Take these in combination on an empty stomach twice a day for pain relief. All three of the above can thin the blood. So, if you are taking blood thinning medication you should first consult with your health practitioner. Some other foods which may reduce inflammation and swelling associated with joint pain and osteoarthritis are foods like nuts, fatty fish, and Moringa Oleifera. Please read more about the amazing Moringa plant here, Lose Weight With Moringa Oleifera. Other great sources of anti-inflammatory foods include blueberries, kelp, horseradish, mustard, garlic, onions, watercress, parsley, celery, pickles, lemon, and rose-hip tea.